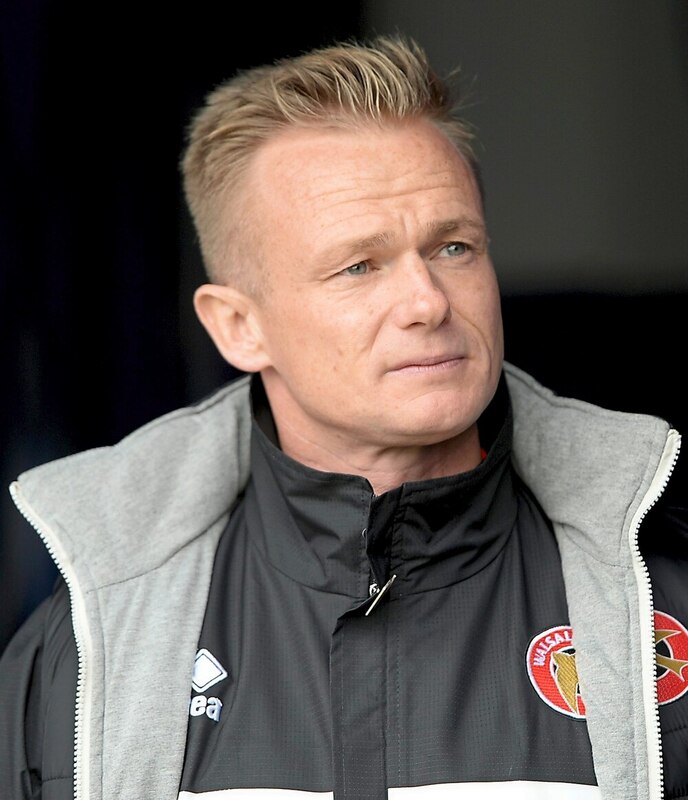 Boss Dean Keates is happy expectations have been raised following Walsall’s impressive start to the season. But while the 40-year-old is pleased with the opening months of the 2018/19 campaign, he insists the first aim remains getting to 52 points – and safety – as quickly as possible. A quarter of the way through the campaign, the Saddlers sit fifth in the League One table and are just two points behind second placed Peterborough. That form has led to fans beginning to dream their side could compete for a play-off place all year. But while Keates is happy when he looks at the table, he is refusing to get carried away. “I look at the table, I was like that as a player and after the game at Bristol Rovers we are now a quarter of the season in,” the boss said. “It is starting to take shape. But for us, it’s always been a case of getting to 52 points as quickly as we can. “Things have gone well so far and expectations have been raised. “But all that means is we have to keep lifting our standards. That’s myself and my staff as well as my players. Keates, who is from Beechdale, enjoyed a glittering playing career with the Saddlers that saw him win three promotions. And he doesn’t feel League One has changed too much since his playing days. “It was a long time ago I played,” said Keates who made his final appearance for the Saddlers in 2007. “It is more technical now I would say but it is very similar. “And if I’m honest, I don’t think there will be a standout team this season. Meanwhile, Liam Kinsella was part of the Republic of Ireland under-21 side that missed out on a place at the European Championships. Noel King’s side was beaten 3-1 by Israel to end their qualification hopes.